KubeCon + CloudNativeCon sponsored this post. Mentoring is a quintessential element for career advancement in the community, as teaching and helping to hone talent serve as a major contribution in the software development industry. Mentorships as a way to boost contributions to Kubernetes is a case in point. In many respects, the future of Kubernetes depends on active members in the community. Tim Pepper, a senior staff engineer at VMware’s open source technology center. Pepper has been involved in Contributor Experience as well and his aim is to do “anything I can to help make it easier for new folks coming on board.” He is also one of the chairs of the Kubernetes SIG release, and as part of that, “we try to really practice the cycle of mentorship,” Pepper said. Nikhita Raghunath, a freelance software engineer originally from India who just over two years ago “did not even know what Kubernetes was,” before securing an internship at Google Summer of Code last year. Today, Raghunath helps run the Google Summer of Code and Outreachy Internship programs. A key issue in attracting mentors for Kubernetes is that many people wrongly assume they lack the experience or time to serve as a mentor. 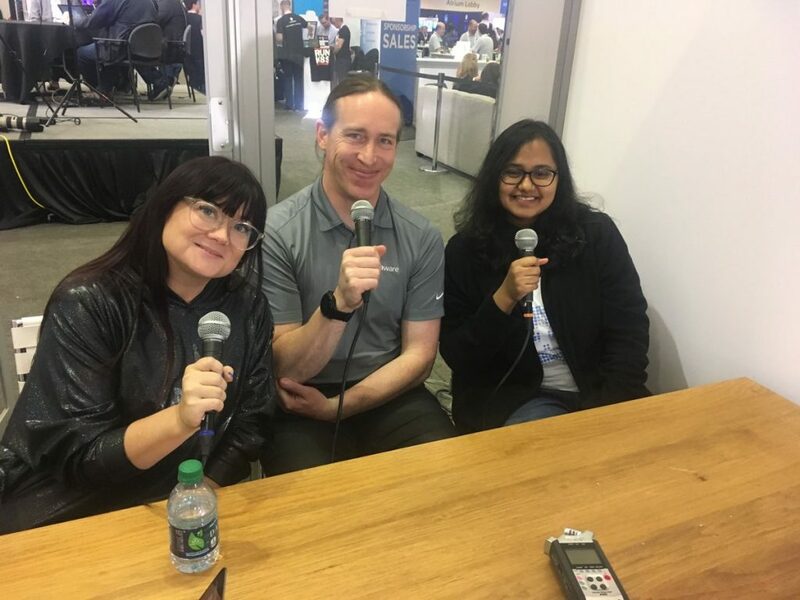 In addition to Google’s Summer of Code and Outreachy, programs include Meet Our Contributors, on YouTube and Slack; as well as KubeCon speed mentoring, a “one-on-one hour,“ which is very similar to what you hear in other projects; and group mentoring projects, which introduce peer mentoring concepts consisting of a “very lightly, ‘class’ type of deal,” Pittman said. Programs geared to introduce Kubernetes in just a couple of hours also take place at the KubeCon conferences held around the world every year. However, it is still “a work in progress figuring out how to orient people to all of Kubernetes in a couple of hours,” Pepper said. “So, my mentor really helped me understand various paths of the code base and how to get involved with it,” Raghunath said. Several potential Kubernetes contributors have realized that a “person who does not know about Kubernetes, who’s just a student, can contribute,” and then they say “‘I can contribute as well,’” Raghunath said. 2:40: What are the mentorship programs available? If you’re interested in becoming a mentor or entering the program, what do you need to know? 6:19: The benefits of the Kubernetes mentorship program. 9:23: From a mentorship point of view, what kind of time commitment is involved? 11:48: So what is the contributor experience right now in Kubernetes? Where do you feel like it is right now, and where would you like it to be? 16:15: Exploring the pathways through the Kubernetes mentorship program. 18:57: How would you tell someone to get involved with the project?